Andrey Valentiy will make his debut this season with Angers Nantes Opéra and Opéra de Rennes as King René/ Iolanta and perform Gremin/ Eugene Onegin with Opéra de Toulon. In the summer 2018 he sang the roles of Sobakin/Tsar’s Bride and Prince Gudal/ Rubinstein’s Demon with the festival Bard Summerscape in New York. 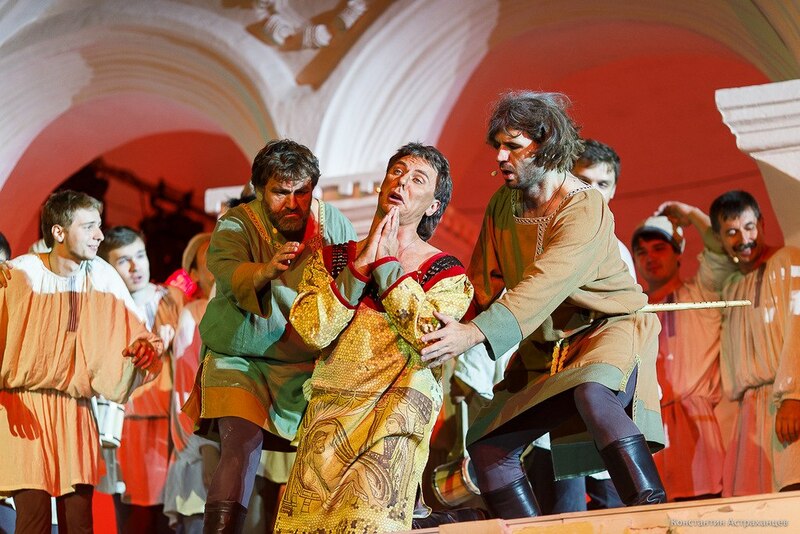 Andrey Valentiy’s recent performances include Khovansky in the highly acclaimed production of Khovanshchina at the Stanislavsky and Nemirovich-Danchenko Academic Music Theatre in Moscow, Zaccaria/ Nabucco with the Tatar State Opera in Kazan as well as Gremin at the Birgitta Festival in Tallinn. 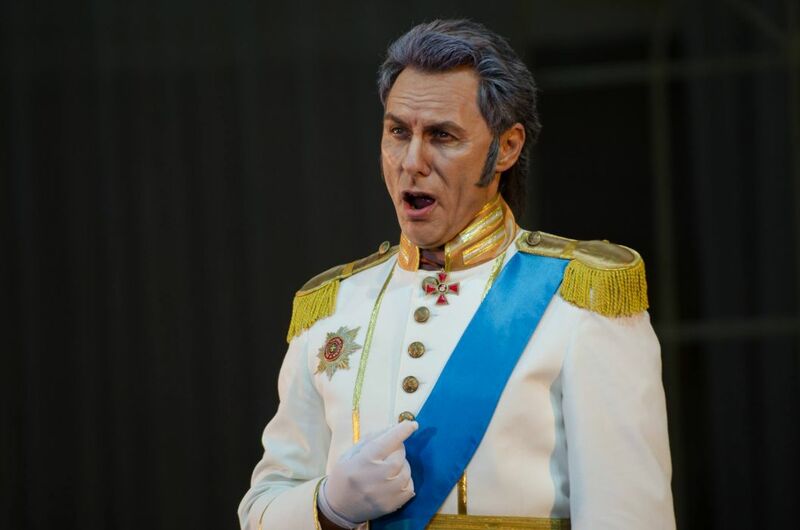 In 2016 he toured in Netherlands with the role of Zaccaria/ Nabucco and Ramfis/ Aida. Andrey Valentiy became the leading bass at the National Opera of Belorus in 2009. 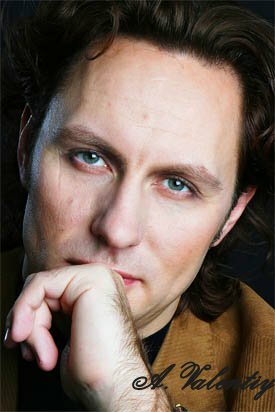 His repertoire comprises Zaccaria and Gran Sacerdote/ Nabucco, Timur/ Turandot, Colline/ La Bohème, Ramfis/ Aida, Banco/ Macbeth, Bartolo/ Le Nozze di Figaro, Don Basilio/ Il Barbiere di Siviglia, Méphisto/ Faust, Gremin/ Eugene Onegin, Boris Godunov and Pimen/ Boris Godunov, Dosifey and Khovansky/ Khovanshchina, Konchak and Galitsky/ Prince Igor, Old Gypsy/ Rachmaninov’s Aleko, Miller/ Dargomyzhski’s Rusalka, Mendoza/ Prokofiev’s Betrothal in a Monastery, Surin/ Pique Dame, King René and Bertrand/ Iolanta, Moroz/ The Snow Maiden, Sobakin/ Tsar’s bride, Varangian guest/ Sadko, Salieri/ Mozart and Salieri and Guslyar/ The Tale of the invisible City of Kitezh and the Maiden Fevronia, Daland/ Der fliegende Holländer and Sarastro/ Die Zauberflöte. While still a student of the Saint Petersburg Conservatory, Andrey Valentiy debuted in 1997 in student productions and performed in concerts as a member of the“Trio of Basses” with famous bass singers Boris Shtokolov and Evgeny Nesterenko. He made his first appearance on the stage of the Bolshoi Theatre in Moscow in the world premiere of L.Desyatnikov’s opera Children of Rosenthal in 2005. With the Bolshoi Theatre he has performed on tour at the Savonlinna Festival in Finnland, Ljubljana Music Festival in Slovenia and Teatro alla Scala di Milano.